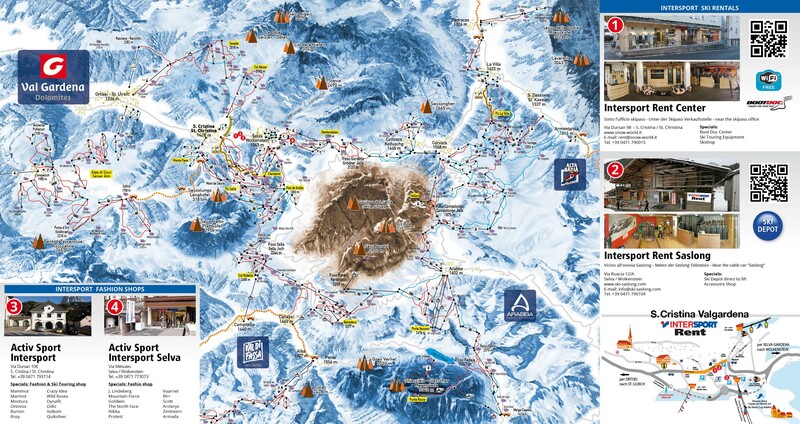 The Dolomiti Superski area is unique in the world. The beauty of the mountains is indescribable, the variety of sports activities almost unlimited. A colorful and lively bustle of skis and snowboards moves on the sunny slopes. On one of these slopes, the famous Saslonch (Saslong Fis WC), every year in December takes place the Men’s Downhill Race. 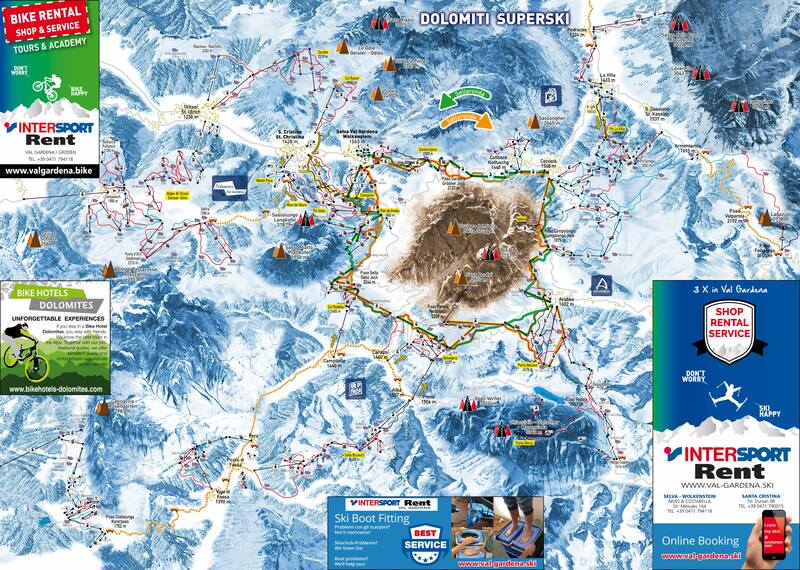 Dolomiti Superski means 1,220 km of perfectly groomed slopes and 1,177 km of cross-country trails, the joy of every winter sports enthusiast, expert or beginner, families or forever-young! 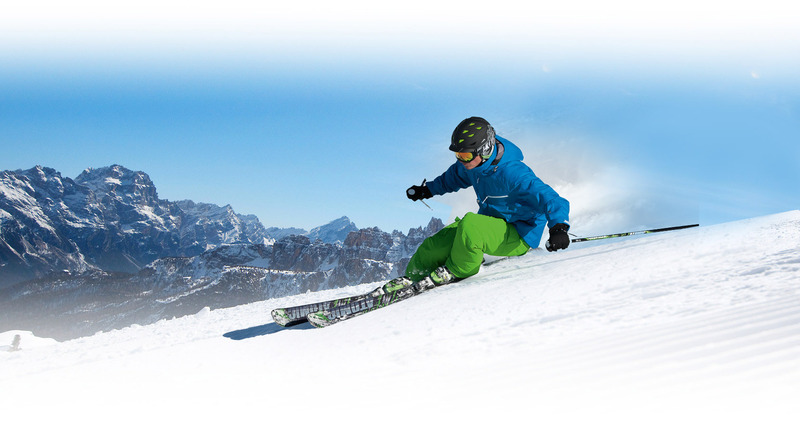 Come to spend your holiday in Selva Val Gardena and enjoy the direct access to the skiing area. 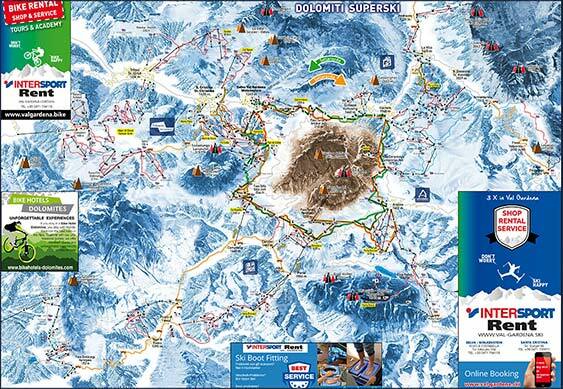 Download the latest Val Gardena and Dolomiti Superski ski map. 3+1: 1 ski day free if you stay 4 days or more! Start this year’s ski season with a unique trip! Don’t miss the FIS World Cup races in Val Gardena! If you stay for 6 days, you will receive 1 day free (6+1)! Urheberrecht © 2019 Selva Val Gardena Ski Alle Rechte vorbehalten.